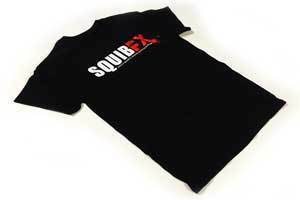 Show your Squib FX pride on set and behind the scenes! Unisex black crew neck only. Free to purchase. Just pick your size and pay shipping!